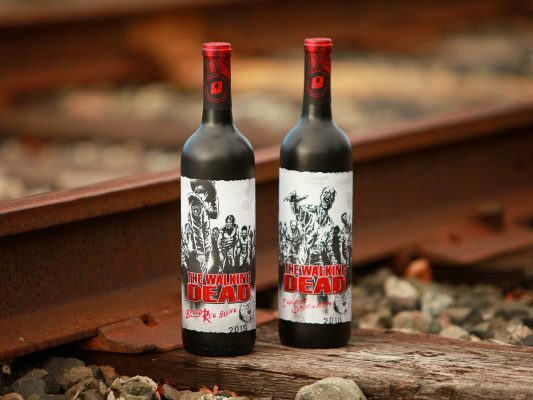 If you are one of the millions of The Walking Dead series fanatics, well, now you have a zombie-inspired wine to love as well. The Last Wine Company has introduced Walking Dead Blood Red Blend and Walking Dead Cabernet Sauvignon, with each featuring a label that responds to the Living Wine Labels app – an augmented reality innovation that bring labels to life (available from the Apple App Store or Google Play Store). The Blood Red Blend sports an image of Sheriff Rick Grimes staring down the undead. When the app is launched and pointed at the label, Sheriff Rick fights off the “walkers” in the wine aisle. 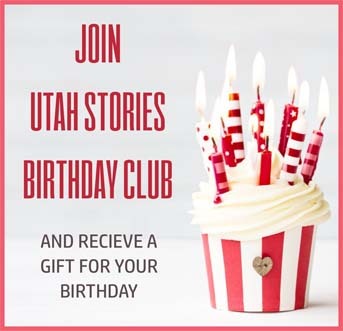 Tons of fun! The wine ain’t bad, either. I tried the Blood Red Blend and found it to be quite quaffable, especially during a Walking Dead binge. Both wines retail for $18.99. 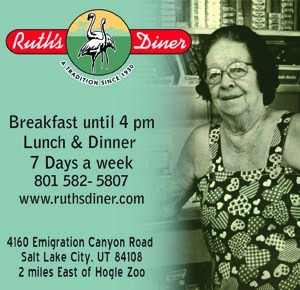 It’s been such a warm winter in Utah that many of us already have spring on the brain. 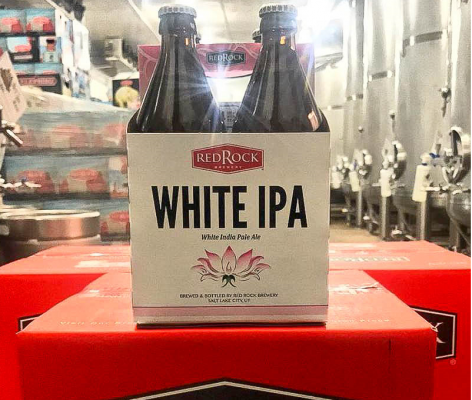 That includes Red Rock Brewing, which recently released a new spring-style brew: White IPA. According to the beer nuts at Red Rock, this IPA “blends the unique fermentation character of a Belgian yeast with a bright bouquet of Cascade and Citra Hops.” Find it at Whole Foods, Liberty Heights Fresh, Harmons, and at the Red Rock Beer Store.